Are you looking for a job in aviation? Then you have come to the right place. 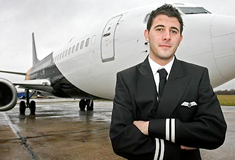 Our online platform is one of the best places to look for jobs in aviation. We update and post jobs on a daily basis. Our recruitment platform consists of more than one hundred registered recruiters constantly posting jobs. We currently have 463 active jobs listed! Are you having difficulties finding experienced crew? Then we suggest that you try our online platform to find your need. Our recruitment platform is easy and free of charge to use. You simply need to create an account as recruiter and start posting jobs. We currently have 86736 registered aviation professionals! If you are having an airline interview as pilot with major airlines in the Middle East, Asia or Europe then we might be able to help you succeed during your assessment. 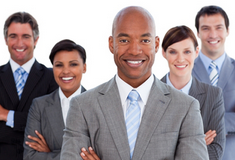 Our interview packages include a very detailed description of the interview process. We constantly keep the questions and interview details updated by receiving feedback from previously subscribed members attending airline interviews and sharing their experiences with us. These tests consist of a set of psycho-motor and psycho-technical tests in the fields of computerized pilot tests, verbal reasoning, mathematics and physics. They are compliant with the standards used by all flight schools and major airlines during pre-hiring screening and give you a perfect idea of what to expect when applying for a job in aviation. 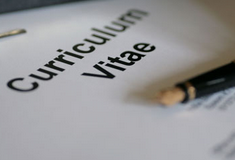 Writing a CV or resume can sometimes be very challenging and time consuming. We have created CV templates with more than 30 CVs/resumes that are very simple and easy to use. 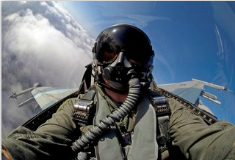 Simply type in your name and flight experience and you will have your resume finished in few minutes. The templates we have created range from Airline to Corporate pilot design. 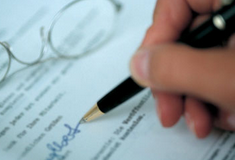 A cover letter should be accompanied by your CV. This is your opportunity to get the recruiter's attention. Therefore, it is important that you have a professional cover letter. Our cover letter templates are very simple to use. Just insert your personal details and work experience.